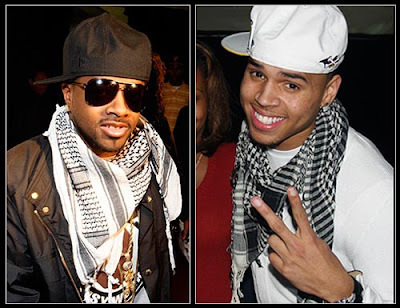 The Urban Gentleman blog wrote a nice article about stylish scarves. 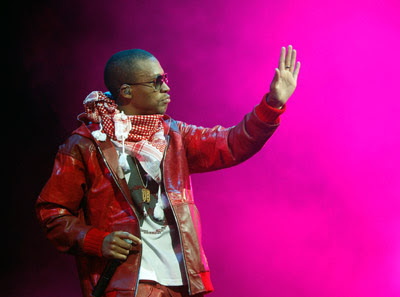 If you want Lupe Fiasco’s look, you should read this article. It goes into detail about wearing them, where to buy them and more. Click here for the full article.